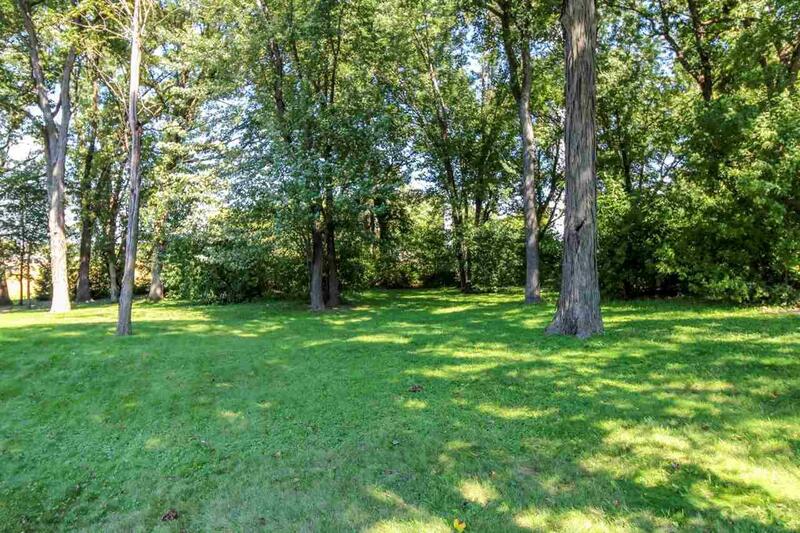 L4 Drumlin Tr, Cambridge, WI 53523 (#1841328) :: Nicole Charles & Associates, Inc. 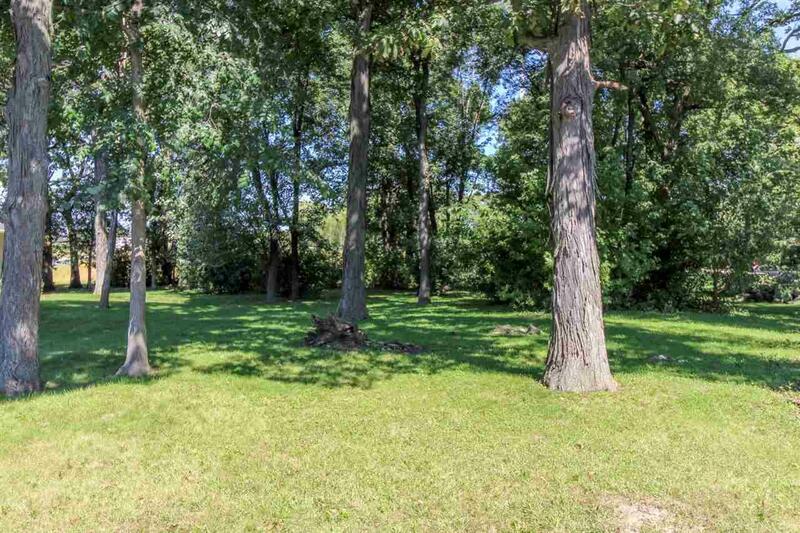 Superb Cambridge subdivision on the edge of town with easy access to main highway, close proximity to the Glacial Drumlin bike trail and backs to The Vineyards of Cambridge. 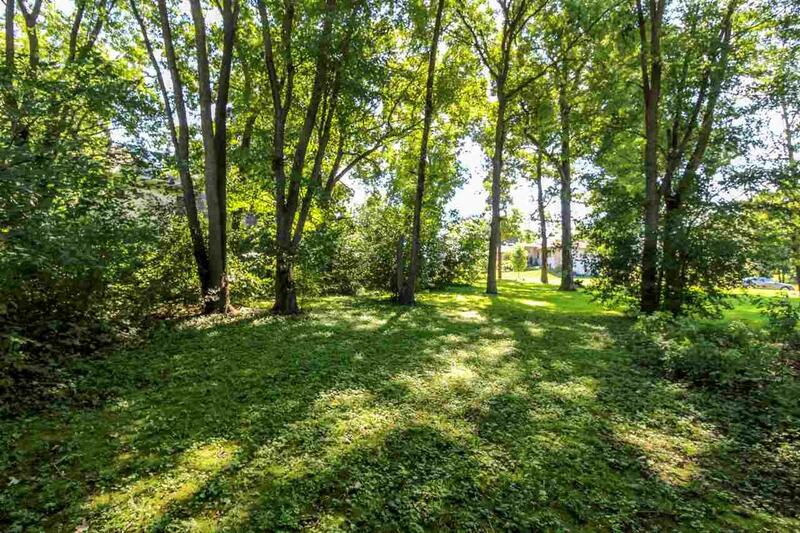 This partially wooded lot is the ideal location to nestle your newly built dream house. 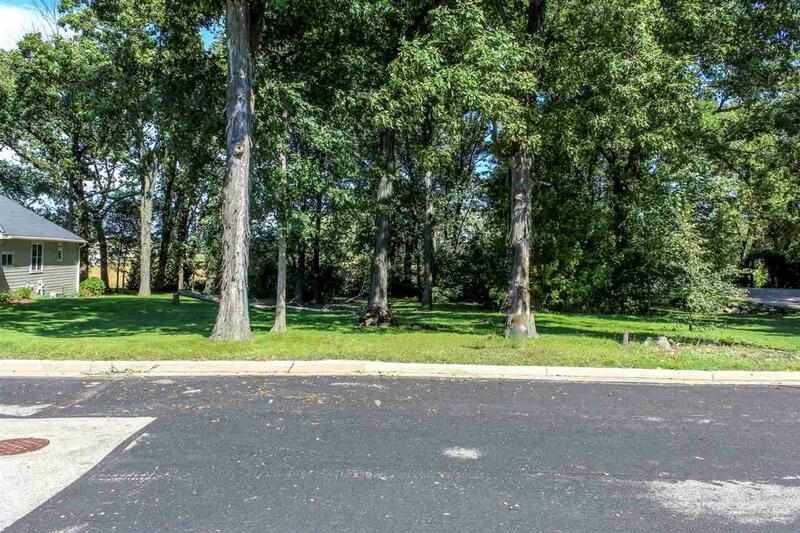 Convenience of lot includes being within walking distance to the doctors office, vet, dentist, The Winery, The Dancing Goat Distillery, grocery store and gas station. Be a part of charming community that has the benefits of big city living yet the comfort and peace of small town USA.